Looking for a day trip to escape the hustle and bustle of New York in fashion and comfort? That was my dilemma last Memorial Weekend, when my budget definitelly didn’t allow me to pay for a hotel night. So I decided to jump on a bus and discover the Hamptons. Plus, as we finally had something similar to a sunny weekend, I was finally able to test-drive the Naot Sara gladiator sandals, which promised comfort in every situation. Little did the guys at Naot know when they sent me a sample that when I put their shoes to test, I take it seriously! Do you want to learn more about my adventure at Southampton and my experience with the Naot Sara sandals? Keep reading! To start off, let me tell you that going for a comfy look doesn’t mean you can’t be glamorous. 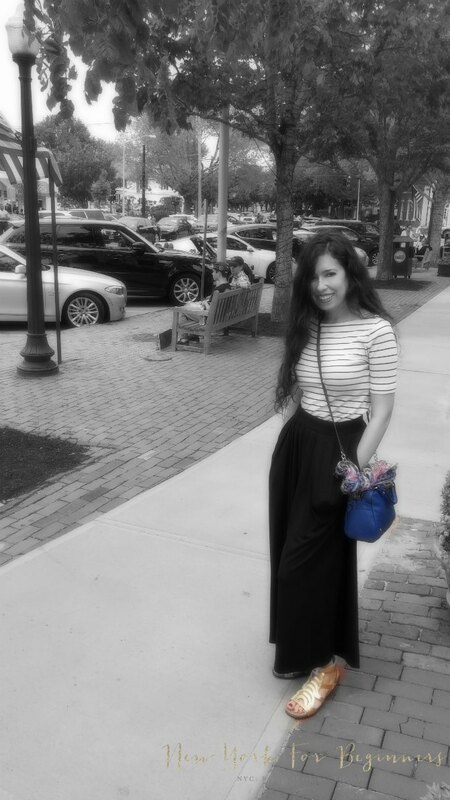 After all, I was visiting the Hamptons, where the rich and famous escape the hustle and bustle of the Big Apple. 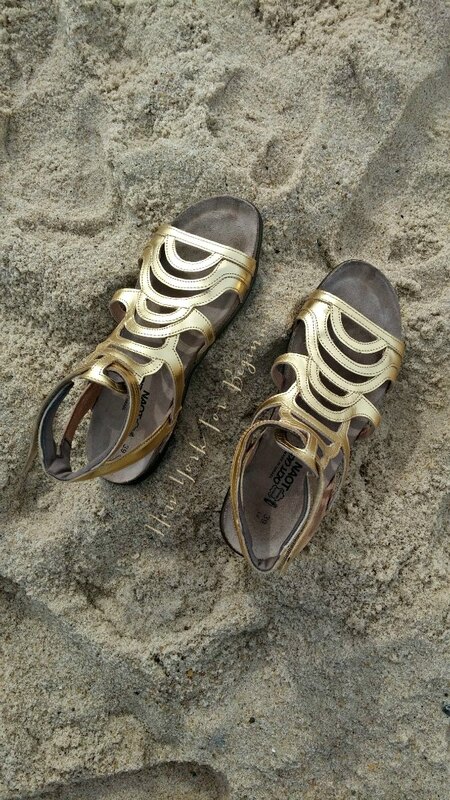 To accompany me in my adventure, I decided that I was going to test the Sara gladiator sandals handcrafted by Naot. As I had a great experience with their boots last winter, I wanted to see for myself whether their summer shoes lived up to my expectations. 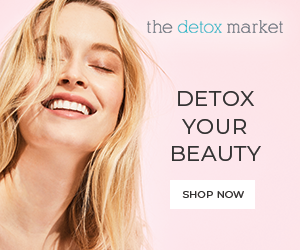 The beautiful design, paired up with the softest golden leather hue, made them the perfect candidates to help me look put-together while keeping my lower back pain at bay. Although these sandals would look great with virtually anything in my wardrobe, I wanted to be extremely comfortable. After all, I was jumping on a bus for a little over a couple of hours, and I really didn’t want to have a wardrobe malfunction with my tight jeans or freeze to death with a dress. So I went the middle ground, and chose a pair of Uniqlo pleated pants that actually look like a skirt (a pantskirt?, a trouskirt? ), but resist the unruly spring breeze in the beach. I completed my ensemble with a cute stripey boat-neck t-shirt and voila! I was ready to dazzle the rich and famous with the most comfortable items in my wardrobe. The poor soul behind the saying that to be (or feel) pretty you need to suffer, clearly had never cracked the code of the glam-comfort look. As I suffer from lower back pain, to me wearing comfortable shoes is a smart personal choice to avoid carrying my heat blanket everywhere I go. This said, most comfortable shoes available in Europe are more granny than glammy, and discovering Naot has really changed my perception of what comfort can mean. The Naot Sara model is a pair of trendy flat gladiator sandals made with the softest leather and a hook-and-loop closure system. Designed to provide an extra level of comfort even in the most hot and humid of summers, it features a padded heel and back panels to avoid blisters or pressure to the Achilles’ heel tendon. That area, ladies, is where I get more easily blistered, so the masterminds behind the design of the Naot shoes clearly have psychic powers to read my mind. If that doesn’t sound good enough, the Sara Naot sandal has the signature anatomic latex and cork footbed that has made the brand famous. Wrapped in the softest Italian suede leather, it really molds to your foot with wear. Many people compare wearing these sandals to walking in the sand, in the sense that the footbed will end up carrying your unique footprint and wrapping your foot to help you walk. Plus, the outsole is made of durable TPR, designed to stand your summer adventures no matter where they take you. The Sara gladiator sandal is available in gold, silver, black and brown leather at Naot authorized retailers and Zappos for $158.95. How do you know if a pair of sandals live up to your expectations? Well, you walk on them vigorously and in different situations. 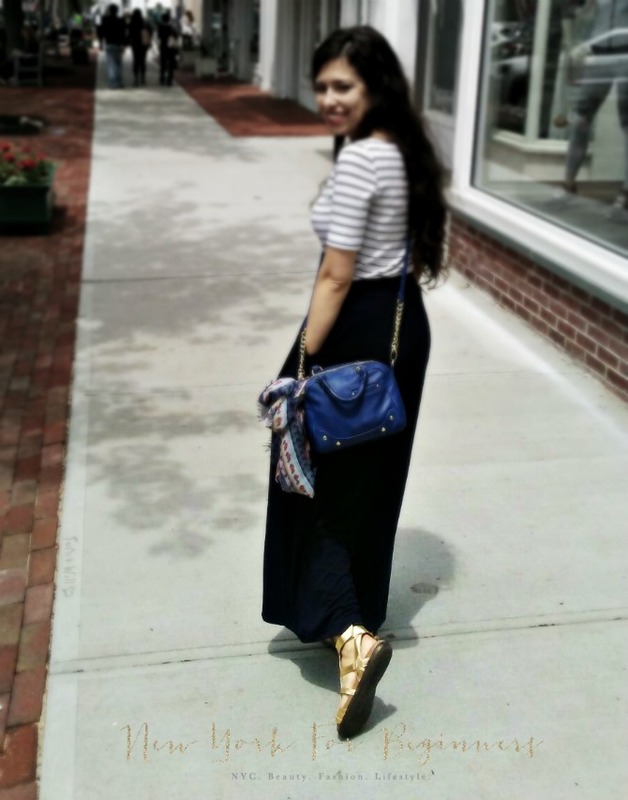 During my Hamptons excursion, I was able to put the Naot Sara sandals to the test by walking on cobblestone, on narrow paths with cracks, on the street, and on the beach. As I have a personal tendency for twisting my ankle whenever there is a small hole on the pavement, I thought this was the ultimate test. Believe it or not, I walked about 6 miles that day and I had zero problems. Nada. Even when I was walking on the beach (I know this is not ideal, but I really wanted to see how supportive the Sara sandals are in special conditions.) The Naot sandals wrapped so perfectly around my feet that they are the most stable summer sandal I have ever owned. Plus, I didn’t end up with blisters, which is major for someone like me. 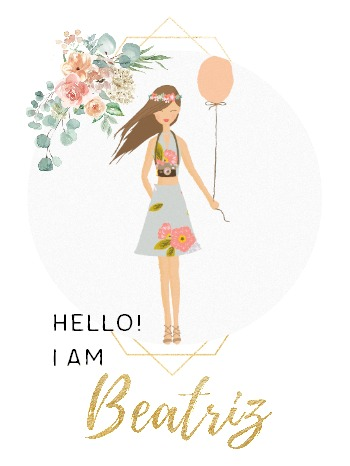 In terms of fashionability, these sandals are extremely cute! With their open design and the stylish gold leather, they really look good with anything in my wardrobe. I can see them with flowy skirts, dresses, shorts, and a myriad of summer looks if the weather decides to give us a break in New York. Aside from being extremely versatile, they get extra points for supporting my high arch with flying colors. I wore them for twelve hours and I didn’t get any back pain. Plus, the sturdy sole made them comfortable in any terrain; with other sandals you can literally feel anything that is on the pavement. With the Naot Sara sandals, the sole seems to absorb any impacts, like a high-quality tire and suspension system in a car. The +: Aside from being perfectly comfortable, fashionable, and supportive, these sandals live up to my slow-living European mindset and I wanted to make a point of it. I like to see my shoes as a long-term investment. That is why I prefer spending a bit more on a pair of sandals that will last me several years. Plus, these sandals are handstitched and handcrafted by artisans who receive fair wages for their work, which deeply resonates with my personal values. The Naot Sara sandals are perfectly handcrafted and handstitched, and the quality of the leather makes me think they will come with me on many adventures for a long time. To me, they are completely worth the investment, which in the light of the above evidence is very reasonable. The -: In life there is no such thing as ultimate perfection, and I found that the Naot Sara sandal would benefit from a couple of minor tweaks. Although the fit is perfect (a 39 fits my US size 8 accurately), I feel these sandals are a bit too wide for my narrow feet. They really didn’t give me any problems in terms of support, but I like to see that sandals wrap around my foot without any spaces. I would say these sandals are a medium width, and would suggest the Naot masterminds to come up with a second version for narrow-footed ladies like myself. Also, I am not a big fan of the hook-and-loop straps because they remind me of children’s shoes. Although they are extremely comfortable, I am a fan of small buckles that always seem a bit more elegant. For more information on the Naot Sara sandal you can visit Naot’s website here. My adventure wouldn’t be complete if I didn’t tell you what I did in Southampton, nor how to get there! I took a Jitney Bus from midtown, as getting to the Hamptons by train is a commuters’ nightmare. These buses are quite comfortable, clean, and I’ve always had a great experience traveling with the Jitney. Although they are a bit pricey, believe me when I say it is well worth it. 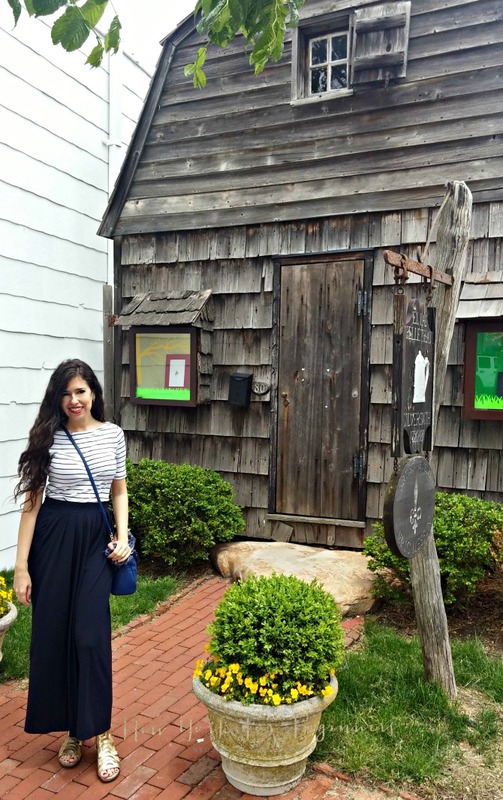 Southampton is a wonderful and quaint town in the Hamptons, about two hours away from New York City. It makes a great weekend excursion as it’s filled to the brim with wonderful places to eat, beautiful and picturesque stores, museums, and one of the cleanest beaches I have seen in New York State. As I decided to escape the city on Memorial Weekend, I was lucky enough to be invited by the folks at Southampton Inn to their annual Memorial BBQ for friends and clients. Although I didn’t stay the night, I was able to tour extensively their property and experience first-hand what the buzz about this boutique hotel was all about. Their new restaurant Claude’s offers indoor and outdoor dining with affordable local cuisine to pamper your tastebuds in your adventure to see the rich and the famous. 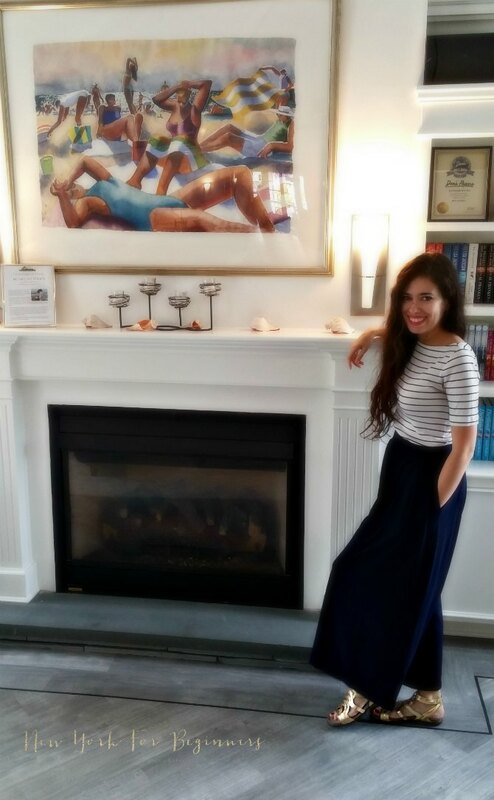 With a heated pool, a tennis court, a wonderful library (in the pic below), and rooms that also accomodate four-legged friends, it is a great spot to spend a weekend in the Hamptons. A word to the wise: If you are visiting without a car, don’t stay at the beach later than 5.30 pm. It’s impossible to walk safely back to Southampton’s Main Street (I personally don’t care about walking on the cars lane or on the grass, given the uprise in the tick population in the area.) There are some free electric rides by The Free Ride that will pick you up anywhere in town and leave you at the beach, but they finish at 6 pm. The taxi service in town is lousy, so don’t rely on them to catch your bus. I nearly got stranded after waiting for over one hour for a cab. I can’t wait for Uber to start their operations in the area! Aside from this glitch, it was a fabulous escape from New York, and it showed me how fashion and comfort can go hand in hand. If you are looking to get away from the hustle and bustle of the Big Apple, the Hamptons are a great idea. nor the opinions expressed here. The author received NO compensation of any kind to write this article, nor compensation for the trip, which was personal in nature. Links are provided for information only. Thank you for this guide to the Hamptons! I didn't know it was so easy to go from New York. Also, I loved your sandals review. Didn't know the brand. Thank you for writing about comfortable shoes! It is actually easier than it looks! You can also take a train, but I wouldn't recommend it as the service is unreliable. Regarding the Naot sandals, they are extremely comfy and beautiful. 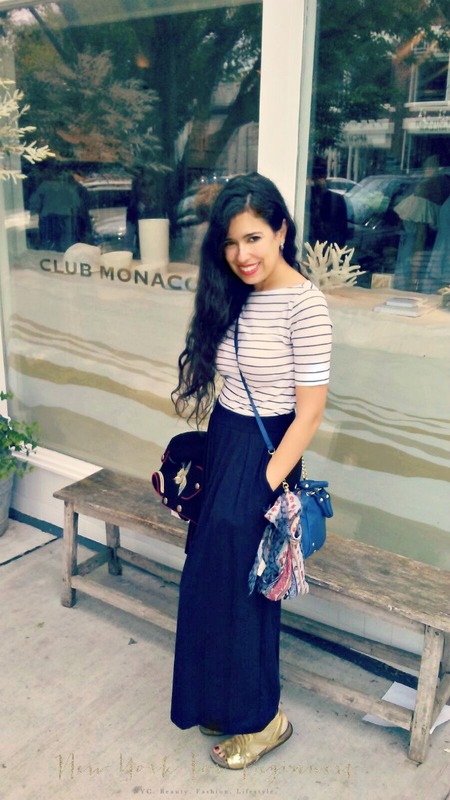 Who says you can't have both in fashion?Thanks for reading and commenting, Natalia! Is it worth to visit Southampton just fo r a few hours? the train takes a long time to arrive! To me, taking the early bus and the 7.30 back to New York was enough to have an amazing time!